We are pleased to announce that waltonwagner will be attending EXPO REAL, Europe’s largest real estate and investment trade fair in Munich, Germany. 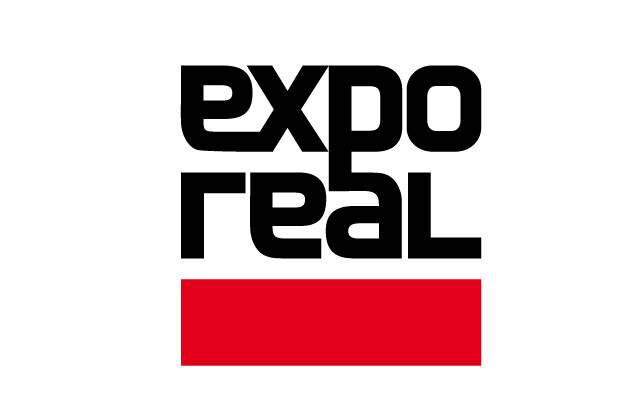 Held at Messe München every October, EXPO REAL represents the whole supply chain of the international real estate sector, from conception and design through investment and financing, realisation and marketing to operation and use. If you are in Munich next week, waltonwagner Directors Nick Walton and Jane Wagner would be delighted to see you there between 9th – 10th October. For more information about our attendance or to arrange a meeting with Nick or Jane, please contact Gill Dunn on 020 7499 1377 or via email at gill@waltonwagner.com. To find out more about the event and explore this year’s programme, click here.